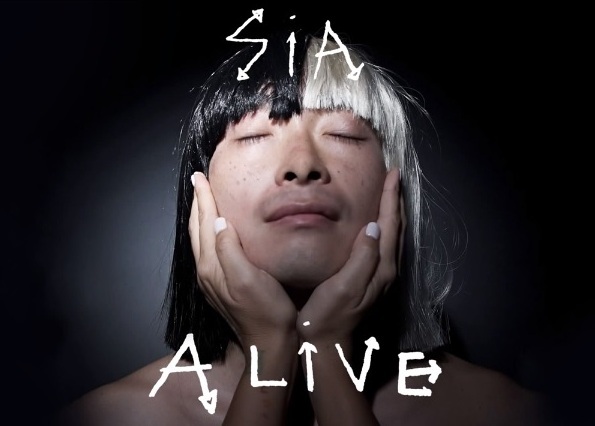 Read Alive Song lyrics, Listen Alive Audio and Watch official Sia Alive Video song here in HD quality. The video song is directed by Lior Molcho where as produced by Jesse Shatkin. The song lyrics written by Adele, Sia and Tobias Jesso Jr. under A Chisel Pixel production. I was born in a ThunderStorm.. I played on my own..
Like the love that comes with light.. I wore envy and I hated that..
And nothing in the ground can ever grow..
And you're taught to cry in your pillow..
You took it all, but I'm still breathing.. I took and I took and I took what you gave.. But you never noticed that I was in pain.. I knew what I wanted, I went in and got it. Did all the things that you said that I wouldn't.. I told you that I would never be forgotten..